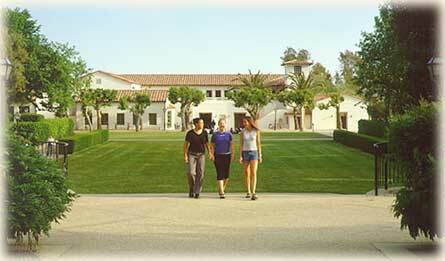 Scripps College helped me develop a strong character and the confidence to succeed. The academics were wonderful and the staff was helpful. It is a wonderful place to go!